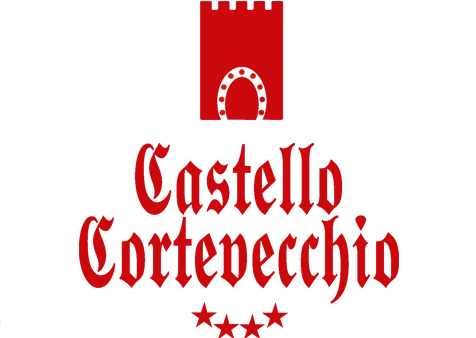 Castello Cortevecchio between Gubbio and Assisi, is immersed in a centuries-old park, hospitality in apartments or rooms has two outdoor pools, a children's playground and a view of the hills surrounded by greenery. Guests can enjoy a drink at the bar. All rooms have a flat-screen TV. Some rooms have a seating area to relax after a busy day. Some units have pool or garden views. Each room has a private bathroom. For your comfort and relaxation and fun you will find information leaflets for trekking and mountain bike excursions a stone's throw from the Path of Saint Francis, you can also engage in horse riding. The hotel also offers free use of bicycles, Parking, you can quickly reach the various cities of art such as: Assisi at only 38 km Perugia is 32 km from Castello Cortevecchio, Montone, Marmore waterfalls, while, Arezzo is 47 km away. The nearest airport is Perugia San Francesco d'Assisi airport, 34 km from Hotel Castello Cortevecchio in Gubbio in Umbria. Vacation offers in Umbria for relaxation and fun in family hospitality.